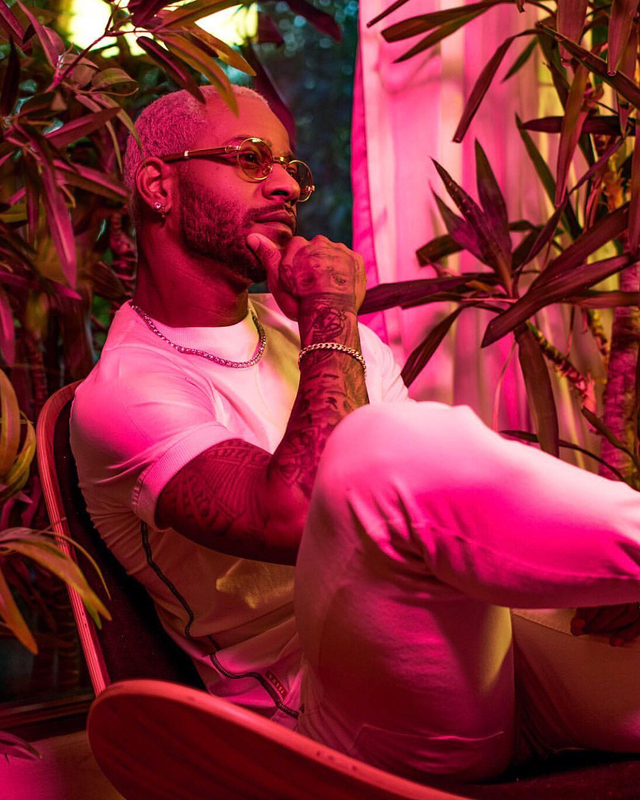 Los Angeles born and bred singer/songwriter Eric Bellinger's destiny preceded him. Grandson of Jackson 5 hit making songwriter Bobby Day, Bellinger has been singing since before he could speak. Captain of high school football team, the day came for Eric to choose between a scholarship to pursue a football career at the prestigious University of Southern California or follow his passion in music. Not long after making the difficult decision to turn down USC, Bellinger joined the R&B group AKNU (A Kind Never Understood) and was soon signed to Epic Records by two of the music industries most successful executives , Max Gousse and Tommy Motola. 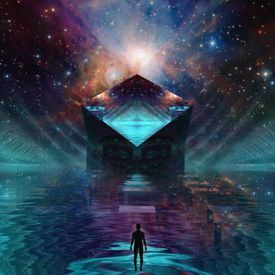 Check out the "Meditation Music" EP the follow-up project to his last album Last Call Stream it Now!